You’re kidding. 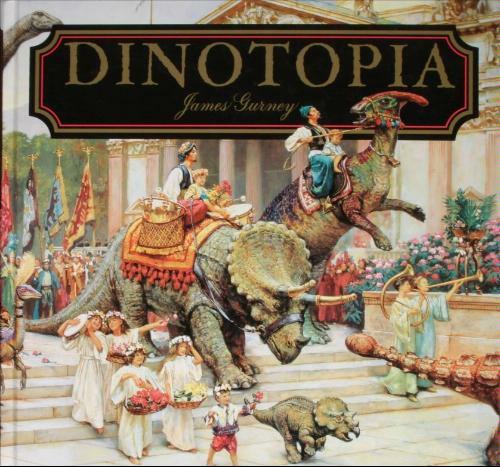 There’s actually a Dinotopia exhibit … and a blog?? It might be a travelling exhibit. There may be more info on his website. The blog isn’t specific to Dinotopia – it covers all of his art and his thoughts on other artists and process. It’s great!